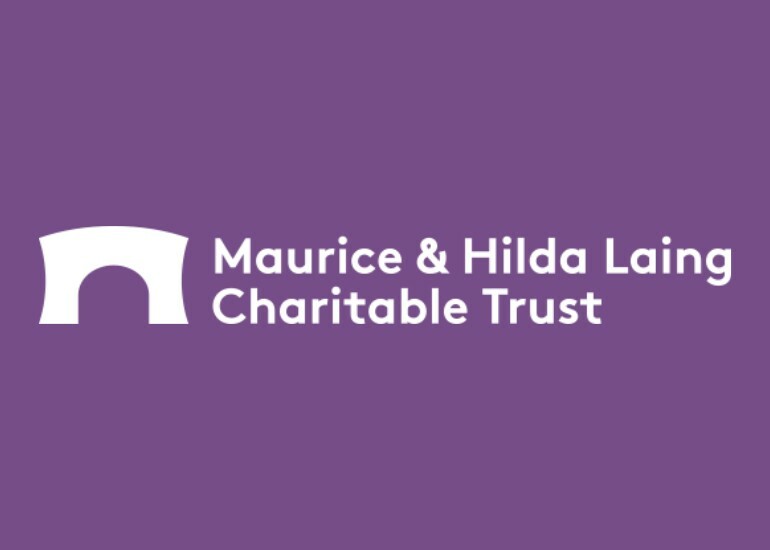 The Laing Family Trusts are a group of four grant-making trusts with a Christian foundation. The Laing Family Trusts owe their origin to Sir John Laing, a devout Christian and founder of the international construction company. The company was involved in many pioneering projects, including the construction of the Second Severn Crossing. Successive generations of the Laing family have built on Sir John’s example of Christian philanthropy. 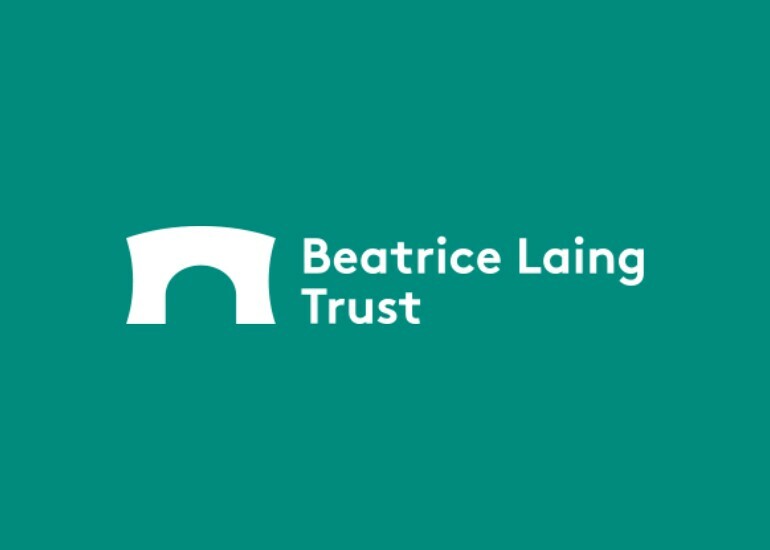 The four grant-making trusts which are administered under the umbrella of the Laing Family Trusts are: the Beatrice Laing Trust, the Kirby Laing Foundation, the Martin Laing Foundation and the Maurice & Hilda Laing Charitable Trust. 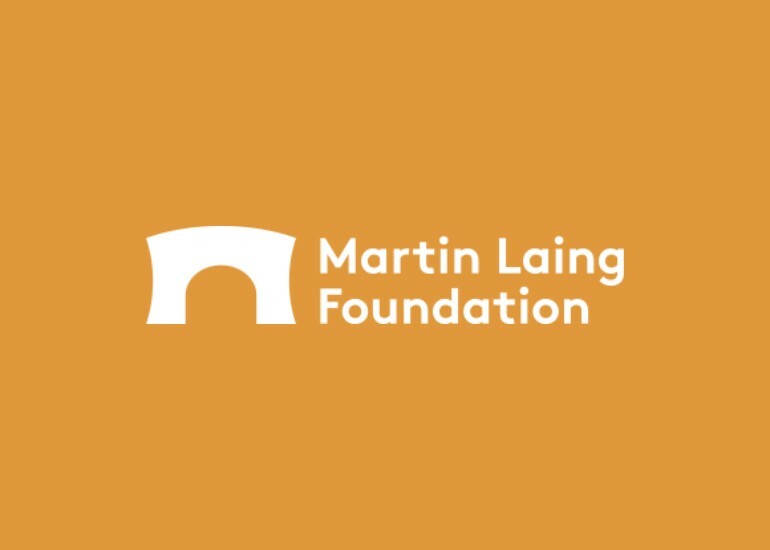 The Laing Family Trusts’ logo, based on a bridge, reflects the Laing family’s roots in civil engineering. 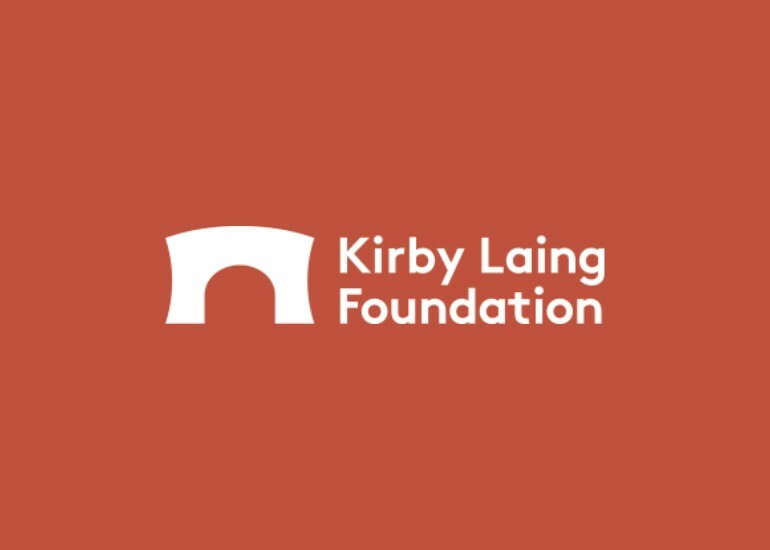 Support provided by the Trusts is intended to help build bridges between church and community, make connections between different faith communities, and reduce the divide between the advantaged and the disadvantaged.